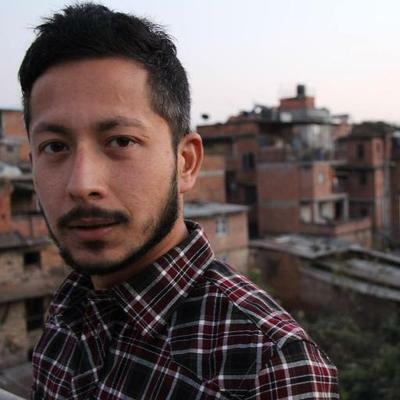 Niranjan Kunwar is a writer and educator based in Kathmandu. He is affiliated with La.Lit, a literary magazine (lalitmag.com). Aside from La.Lit, his articles and blogs about the arts, education and society have appeared in The Huffington Post, The Kathmandu Post and Himal Southasian. He is currently working on a memoir which is going to be published by Speaking Tiger Books.